Soft and delicious toffee chews are so full of flavor. 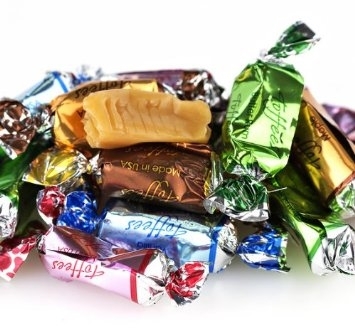 Each piece is foil wrapped individually for convenience and comes in an assortment of flavors. Raspberry, vanilla, butter rum, maple and chocolate.